On January 21-25, the World Economic Forum will be held in Davos. The Forum is the only yearly gathering that brings together leaders of global society. The heads and members of more than 100 governments, top executives of the 1,000 foremost global companies, leaders of international organizations and relevant non-governmental organizations, the most prominent cultural, societal and thought leaders. The organization of so-called houses in Davos is a well-established tradition for the progressive countries of the world. 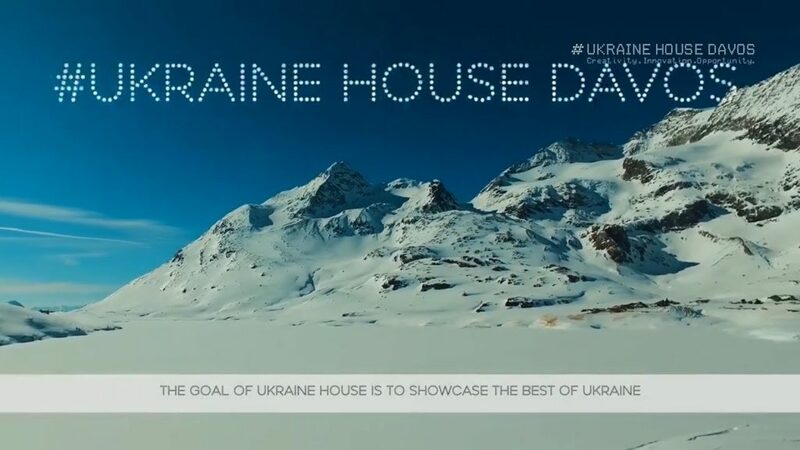 For the second year in a row, Ukraine is organizing its own networking platform in Davos, that represents the country and creates opportunities for investment agreements and development of international partnerships. Aspen Institute Kyiv, the mission of which is to promote a culture of dialogue and create opportunities for the exchange of ideas, actively supports this project, because we truly believe it is an important and significant step for the image of Ukraine in the world.